Atlantic Financial FCU has partnered with KOFE to help you stay financially fit! KOFE provides you and your family with resources and tools to improve your financial wellness. There are great resources and information for all no matter what your current financial situation or knowledge level may be. Check out the free financial wellness resources available. KOFE stands for "Knowledge of Financial Education®" and is a financial education and coaching service provided to AFFCU members by our partner, the non-profit organization Consolidated Credit. AFFCU's partnership with KOFE allows us to provide financial education tools and resources to you, free of charge. We're working to support your financial well-being. What Does KOFE Provide You? 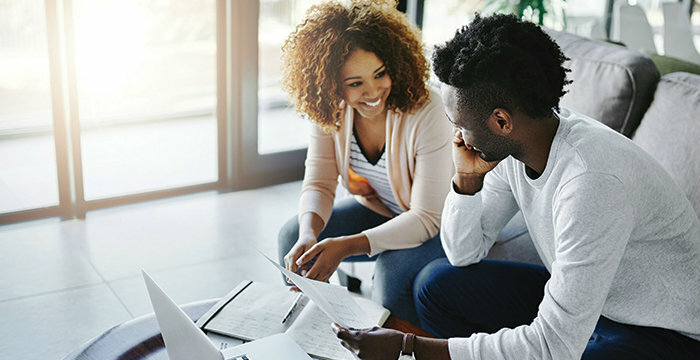 Atlantic Financial FCU members have free unlimited access to tools, resources and one-on-one coaching to help you build and maintain financial stability. Click here to get started and explore all that is available to you. If you are interested in speaking with a Financial Coach, simply call 844-325-8012. Coaches are available Monday –Thursday 8:30am-8pm EST, Friday 9am-5pm EST, and Sat/Sun by appointment only.